Electro have a rich history working with high security facilities. 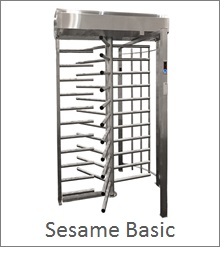 Our full height turnstiles lend themselves to various functions and are ideally suited to those areas where security is a top priority. As the name suggests, these barrier devices are as high as an adult man - from 1.9 m. Such structures are the best option for installation at stadiums, financial facilities, warehouses, enterprises with increased level of secrecy, nuclear power plants and airports. 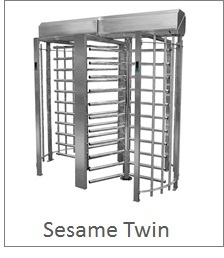 The full-height turnstile ensures access of pedestrians one after another in the same way as the waist-high turnstiles, but with added security and stronger structure to prevent anyone causing harm or damage. 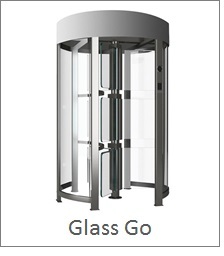 Its traffic flow capacity is rather high - 20 pers./minute and it can be controlled manually or by control system. 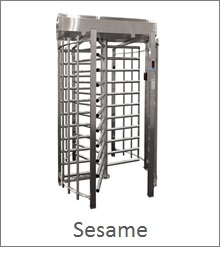 These Full Height or High Security Turnstiles are perfect for Prisons, corporate entrances, stadiums, sports grounds and leisure centres. 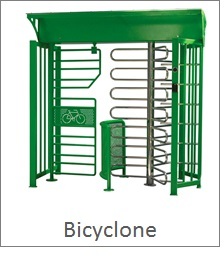 The robust nature means the offer high security, outdoor use and are the ultimate tool in controlling traffic flow of patrons.